This will be the 12th staging of the leading trade show for the health trade for presenting new products and networking with exhibitors and colleagues. Kassel will be the place to meet in spring 2019 for everybody in the health trade. And if you want to be well informed, taking up the Invitation is a must. The international trade fair for medical supplies, rehabilitation, orthopaedic technology and orthopaedic shoe technology has plenty to offer for everybody – from those new to the trade and career changes to chief executives. The unique range of specialist fields ensures that a trip to Kassel will pay dividends. Over 230 well known, leading manufacturers, suppliers and service providers from Germany and elsewhere will be presenting pioneering innovations and offerings in five double halls with a total exhibition space of 17,500 m². For trade visitors, who traditionally keep themselves to themselves, it is a rare opportunity to find out more about all relevant new products, supplies and Services specially tailored to the trade under one roof and also to identify new trends and to position themselves perfectly in the market using this knowledge. The trade show also regards itself as a communication platform which promotes conversation between colleagues, enables them to network with each other and make new discoveries in their exchanges. And where experts meet and talk, the fringe events provide everything they need – seminars, lectures and workshops, consultations and discussions provide the expert practical knowledge they need for their everyday business. 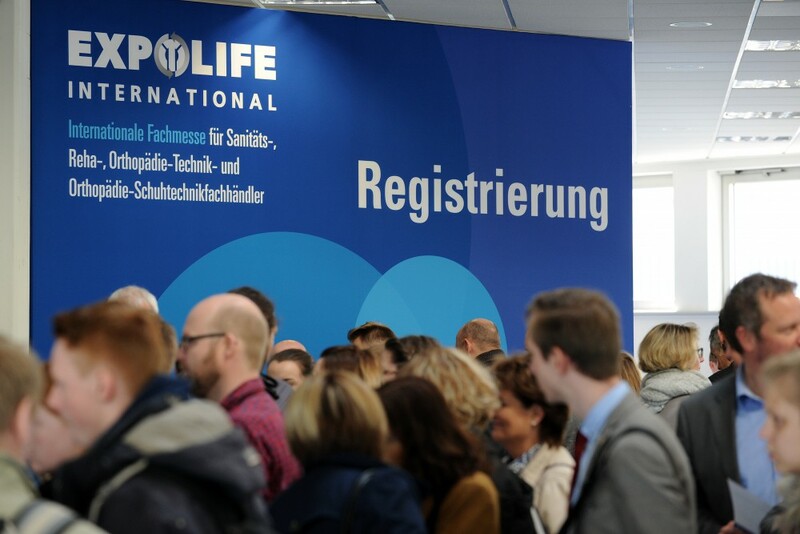 All this ensures that the EXPOLIFE INTERNATIONAL 2019 from 28 to 30 March 2019 in Kassel will provide expertise to guarantee business success in the future.